Kunmadaras lies on the western edge of Hortobágy National Park, south-east from Lake Tisza. The name of Kunmadaras comes from the family name of György Madaras Jász-captain who was presented with the territory by King Zsigmond. Hungary’s second largest Calvinist church, the church of Kunmadaras was built in the 18th century. The robust and tall bell tower displays baroque style architectural elements as it was added when the church was rebuilt in 1860. 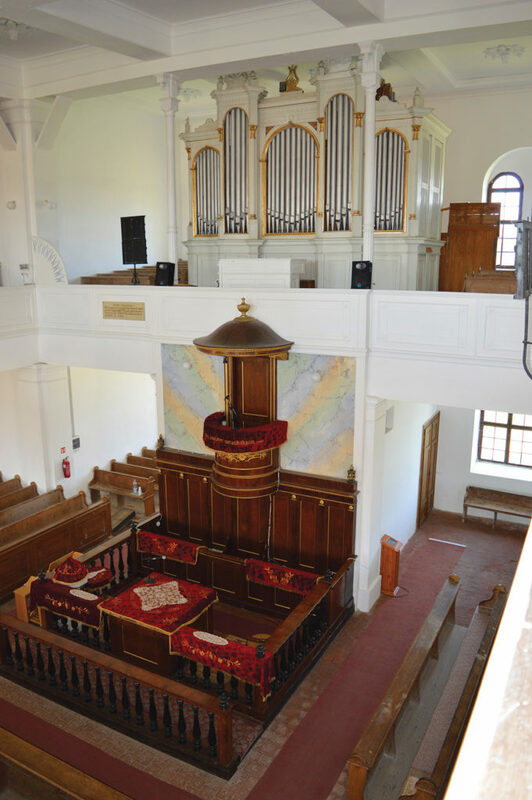 The church houses an important historical artifact a chair that was used by Lajos Kossuth famous Hungarian general and statesman when he stayed in Kunmadaras. Both the church-nave and the tower are decorated with single and double semicircular windows. Besides baroque architectural style the nave bares neo-roman and classicists elements as well. Inside the church, there are galleries in four different cardinals both on up- and downstairs and can seat as many as 2000 worshipers. The pulpit the Moses’s chair and Lord’s table were all made based on those of the Calvinist church of Debrecen.